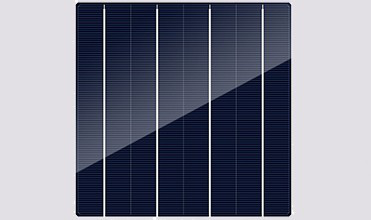 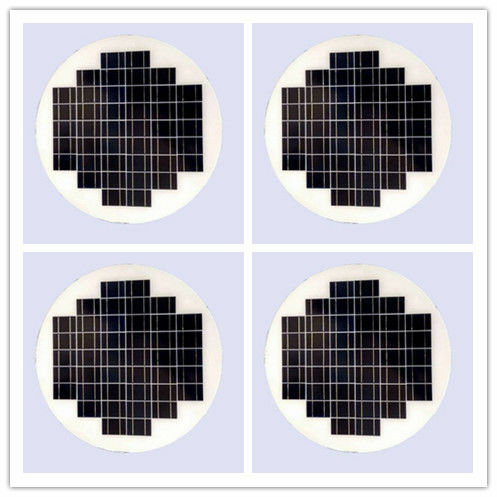 Professional supplier of wide range of Mono and Poly solar panel, 3W to 350W polycrystalline and monocrystalline solar panels, residential/ commerical/ outdoor roofs and ground, widely use solar panel . 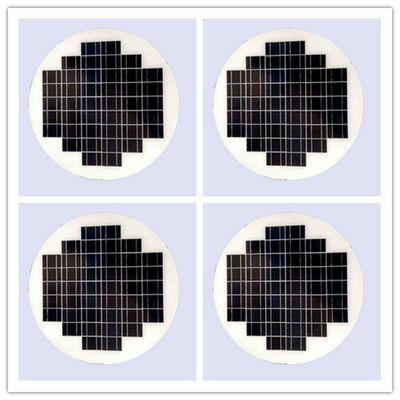 Best price of A grade solar silicon cells, high quality, quickest delivery and perfect service. 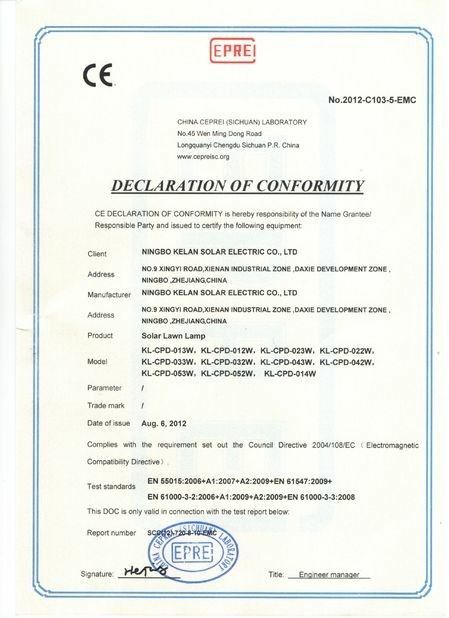 We are the professional supplier for the solar panels and solar cell ,we could provide the best service for you . 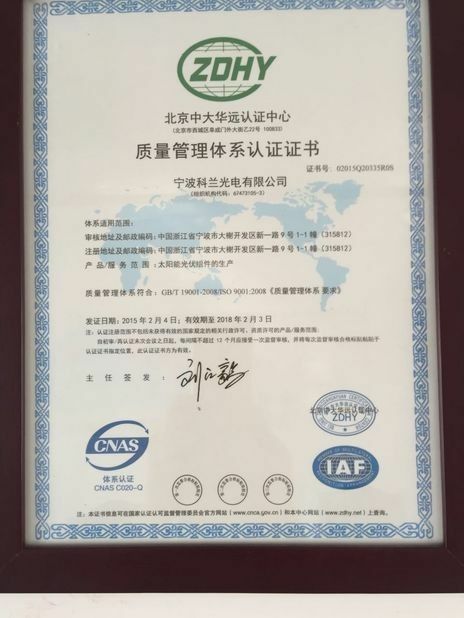 Maybe we have not cooperation with each other, but we could be the good friend in future.